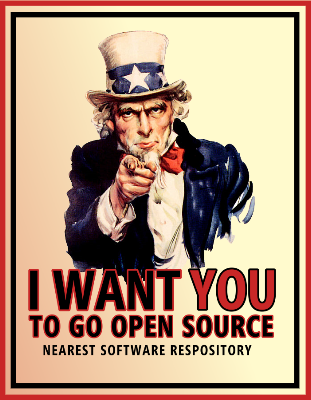 Posted on January 8, 2014, in Commentary, Programming, Software and tagged GitHub, ManyLabs, MindHacks, Open Science Framework, Open Sesame, open-science, Open-source, PsychoPy, Software. Bookmark the permalink. 10 Comments. Just thought I could mention my own recently published Python package called psychopy_ext (http://psychopy_ext.klab.lt/) that builds on PsychoPy with an explicit aim to simplify and improve experiment and analysis reproducibility and sharing. By the way, I think it would have really cool if Stafford and Dewar shared the source of that game too. I think gaming could vastly improve the amount and quality of data we obtain yet it is not so easy to create games by yourself. Having a “reference” code might encourage more people to gamify their paradigms. Very nice Jonas – thanks! Addyman, C., & French, R. M. (2012). Computational Modeling in Cognitive Science: A Manifesto for Change. Topics in Cognitive Science, 4(3), 332–341. Very interesting article. I now plan to make my future research open-source. Are there any security/confidentiality concerns with open-sourcing data? I guess as long as it is properly de-identified it should be fine? Excellent point Matt. Of course, all data uploaded to any kind of public space should be completely anonymised, and not contain any PII (Personally Identifiable Information) relating to your participants. In addition, it might be worthwhile including something in the consenting procedure to let your participants know that their data might be used in this way, and to give them an opt-out if necessary.